He's not just a sound creator, he is a sound designer. "A cellular phone is a personalized media and people treat it with some sort of intimacy -- trying to soak it up with her/his style -- color, ringtone, shape, etc. But when it comes to a ringtone or the sound, I think many of the default tones are so detached from our daily lives. She/he can't find any correlation between the default sounds/tones and lifestyle. They just don't match with lifestyle." 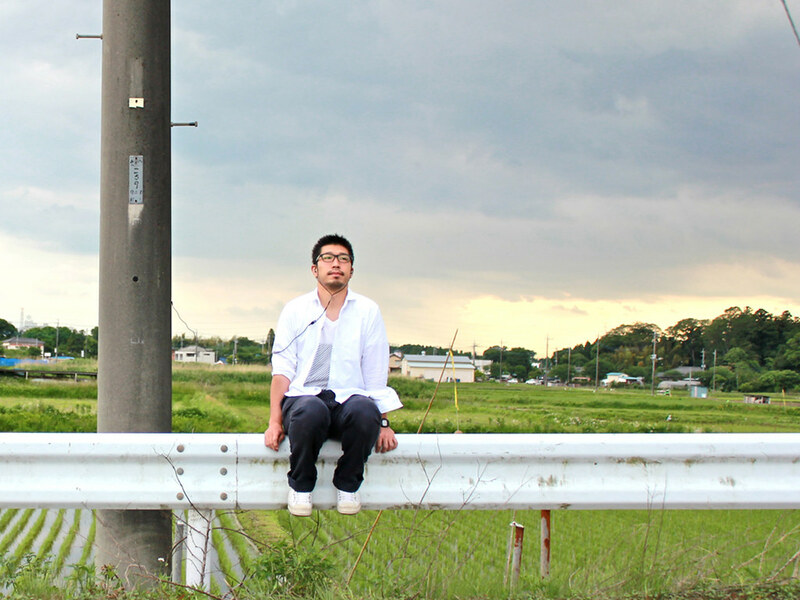 Tokuro Oka, a sound designer, stresses the relationship between the sound and our lives. As a sound designer, he has created many sound effects in the past, including the background music for TV commercial, motion picture, promotion vide clips, etc. The most intriguing project would be the sound design of a cellular phone. In 2009, Tokuro designed all the sounds parts (all the sound that a phone produces, including ringtones) of NS01 and NS02 cellular phones, released by AU, a Japanese wireless carrier. "Most of the sounds that I hear from conventional phones are so detached from our daily lives. Since a cellular phone is a device that is treated with intimacy, I tried all the sounds to resonate with our living life. For instance, all the sounds were recorded by using an acoustic guitar, which is quite unusual. I think a sense of analog-ness fits with our style. "When watching a commercial or motion picture, people tend to think that visual essence is the core element. But I've heard that information's recognition is achieved fractionally by each sense -- 20% by hearing, 70% by visual, and 10% the rest. Some may say it's only 20%, but I consider it's the solid 20%. My job is to facilitate the sound so that this 20% can be maximized, and affect people's thought and perception. 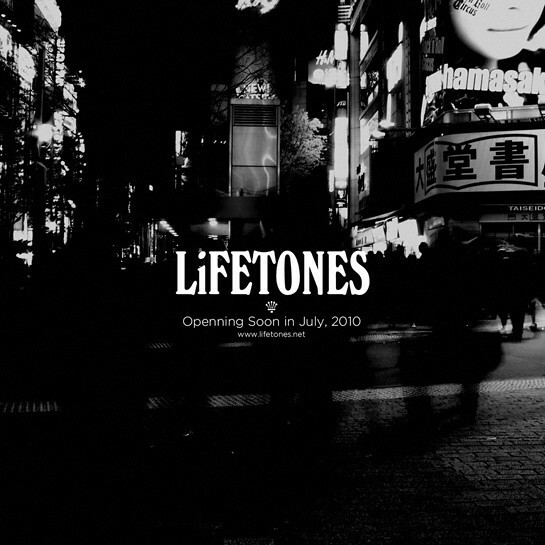 Check out his "tones" on his website, and MySpace. Tokuro is in charge of directing the sound element of d&TV, an online TV program by D&D Department. If you wish to contact Tokuro for a project opportunities, contact through EDGY JAPAN. EDGY JAPAN PACKAGE GIVE AWAY! Join now!